Seeing is believing. OpenAFSL is an integrated Licensee management tool with embedded monitoring, supervision and remediation capabilities. It also provides granular reporting, embedded advice metrics and trend analysis. Like to arrange a demonstration of the OpenAFSL system in your offices? 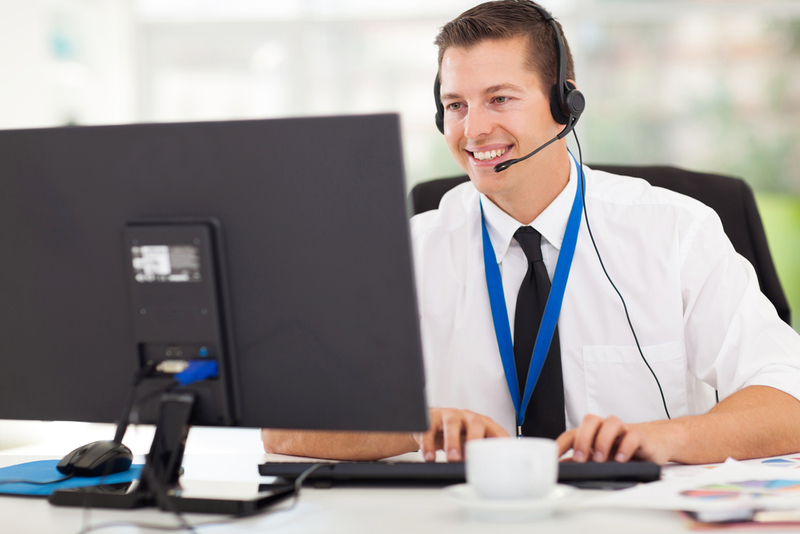 You can organise a system demonstration by calling Assured Support on 02 9432 7879 during business hours. If you'd like to see the system demonstrated, but don't have time to arrange to have a formal presentation in your offices, you can arrange a remote demonstration. Seminars and workshops are great opportunities for us to show our current and prospective clients the capability and flexibility of our system. The Advice Assurance module is a key attraction for many Licensees. Assured Support staff are happy to attend Professional Development Days to provide advisers with the opportunity to understand the structure and composition of the review module. Call Assured Support on 02 9432 7879 to arrange a demonstration. Assured Support Pty Ltd use their experience, expertise and enthusiasm to provide innovative solutions that deliver greater transparency, deeper insight and more sustainable business.